The video game landscape is covered in competitive gaming. Shacknews would like to offer an overview of what to watch for this coming weekend. This weekend, the women of Hearthstone come to Las Vegas. Welcome back to This Weekend in Esports, a brief overview of what to watch in the world of competitive gaming for the coming weekend. 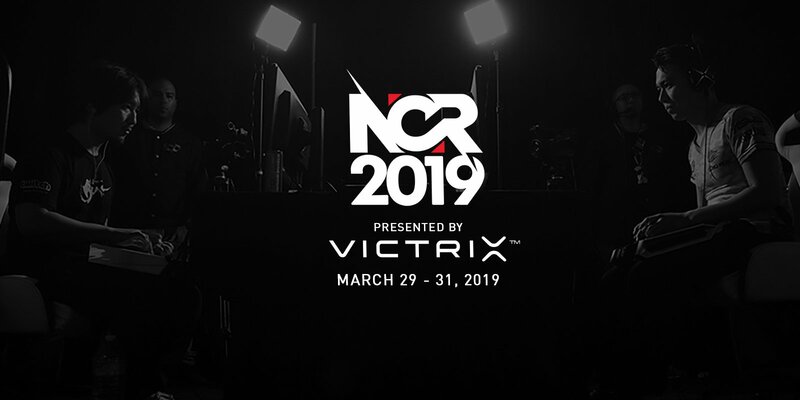 For this weekend, the Capcom Pro Tour continues through Northern California, the women of Hearthstone hit Las Vegas, and Dota 2 marches towards battle at the Happiest Place on Earth. The Capcom Pro Tour has begun and things are starting to look a little... different. At least it does for the moment. Final Round started with a slew of upsets, with some of the CPT's top stars falling early. The tournament ended with a familiar face appearing to find his groove again. Victor "Punk" Woodley finished Final Round on top, defeating Yusuku Momochi to take an early lead on the CPT leaderboard. All of the top Street Fighter players in the world are back and ready to go again. Can Punk continue his winning ways? Were the struggles of the top SFV players a mere fluke or has the Season 4 patch truly thrown them off their game? Near the end of 2018, the World Showdown of Esports brought Hearthstone to Manhattan Beach, CA, pitting the top women of Hearthstone against each other in fierce competition. Things got doubly interesting when Blizzard released a major balance patch literally the night before the event. The competitors rolled with the punches and Jia Dee managed to complete an epic final round comeback against Cora "Songbird" Georgiou to win it all. 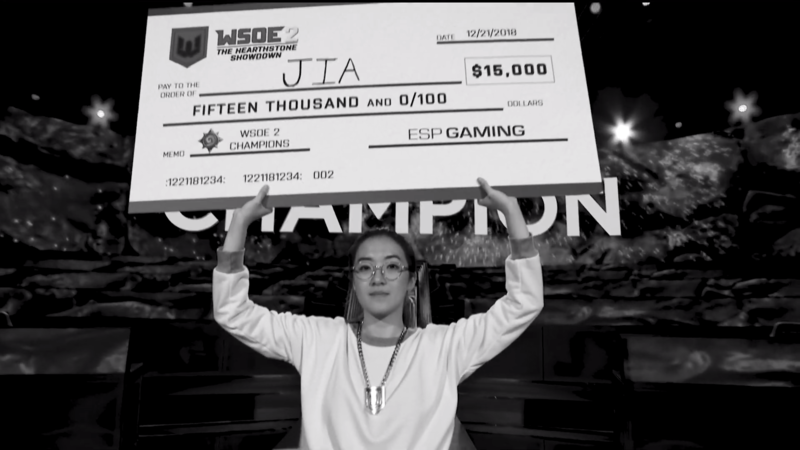 This weekend the WSOE returns to Hearthstone, as the top women in the game arrive in Las Vegas to do it all again. And appropriately enough, the event is subtitled "The Return of Jia," as Jia Dee attempts to win it all a second time. There doesn't appear to be another last-second balance patch on the horizon, so everyone will be much more prepared. That includes Cora, who will look to avenge that final round loss. Dota 2's biggest tournament of the year isn't for another couple of months, but the game's most interesting new tournament isn't far away. Earlier this month, Mars Media announced that it would host the Dota Pro Circuit's fourth major of the season at Disneyland Paris, bringing esports to the Happiest Place on Earth for the first time ever. A lot of exposure and a lot of money are on the line, so eight North American teams have much to fight for this weekend. 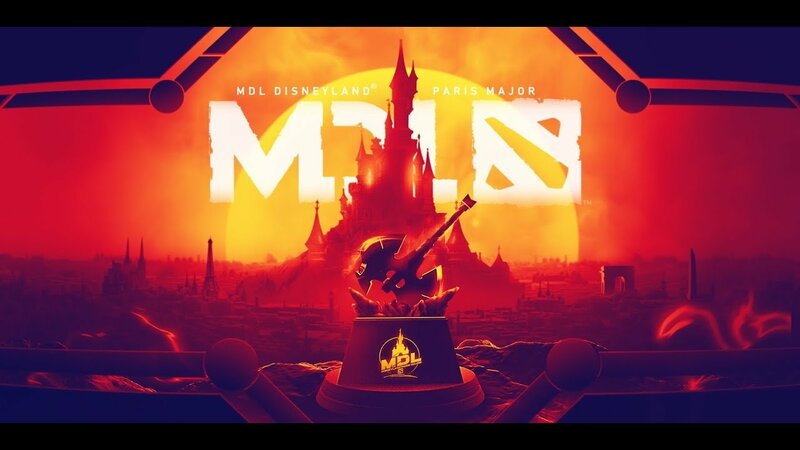 Only the top three teams will move on to the MDL Disneyland Paris Major, with Evil Geniuses and J.Storm among the invited squads set to compete. Some new faces will also be in action, including Team Xolotl and ggngg, so be on the lookout for any potential upsets, as we march towards May's big dance. What will you be watching this weekend? Join the conversation and let us know in the comments.